In addition to PetroVietnam Construction JSC, which has become a notorious loss-making company during the past years, Song Hong Corporation and Vietnam Industrial Construction Corporation have also been reporting huge losses recently. The three largest corporations in the construction sector – Song Hong Corporation (code: SHG), Vietnam Industrial Construction Corporation (code: VVN), and PetroVietnam Construction JSC (code: PVX) – have announced their consolidated financial statements, showing poor business results and breaking into the top ten loss-making companies. 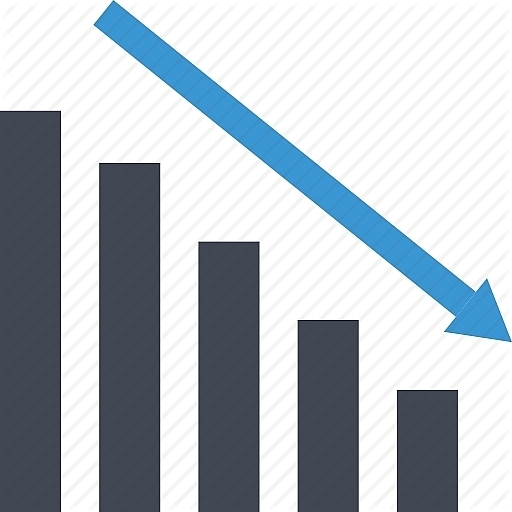 These are companies which have been making losses during recent years, with accumulated losses reaching trillions of dongs (exceeding half a hundred million dollars). Of these, PetroVietnam Construction, a subsidiary of Vietnam Oil and Gas Group (PetroVietnam), reported VND414 billion ($18 million) in after-tax loss, around VND100 billion ($4.35 billion) more than the unaudited figure. As of the end of 2018, the accumulated losses of PetroVietnam Construction were nearly VND3.7 trillion ($160.9 million), almost equivalent to the company’s VND4 trillion ($173.9 million) charter capital. Meanwhile, Song Hong Corporation made VND380 billion ($16.5 million) in loss, a sharp raise compared to the VND55 billion ($2.4 million) loss from last year due to the provisioning of about VND300 billion ($13 million) for management costs. This raised Song Hong’s accumulated losses to nearly VND900 billion ($39.1 million). Thereby, the equity of the company was around negative VND630 billion ($27.4 million), while the charter capital was only VND270 billion ($11.74 million) only. While Petrovietnam Construction and Song Hong Corporation were full of difficulties, Vinaincon had good performance in key business fields with VND43 billion ($1.87 million) profit in 2018. However, Vinaincon had to suffer an annual loss of several billions of dongs (around $10 million) from its subsidiary Quang Son Cement Company.